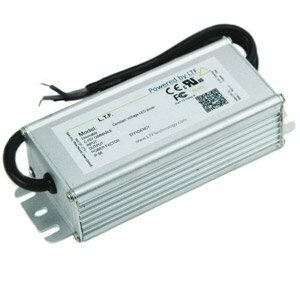 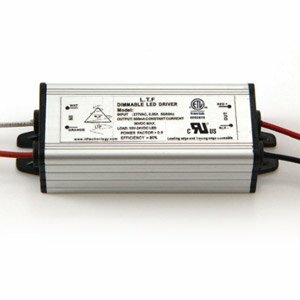 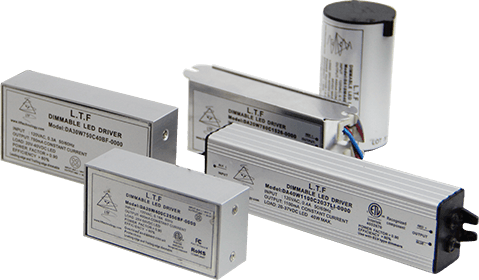 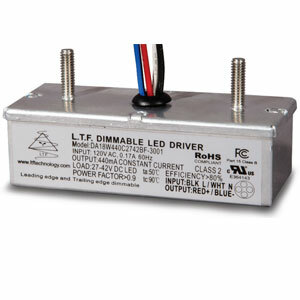 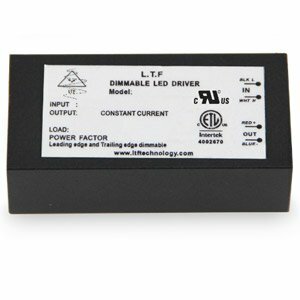 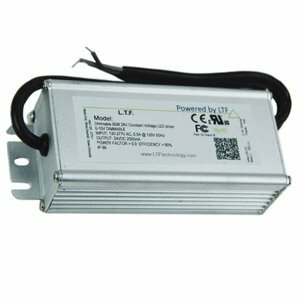 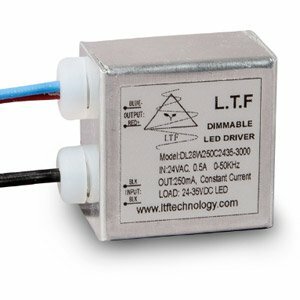 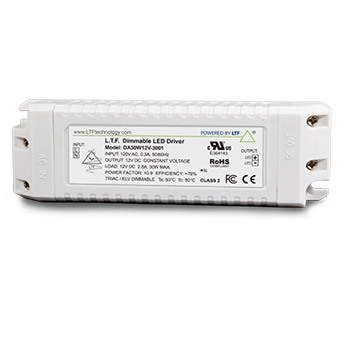 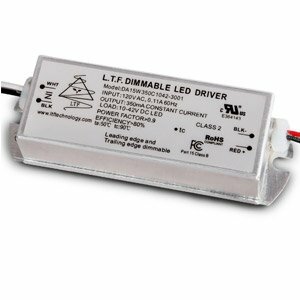 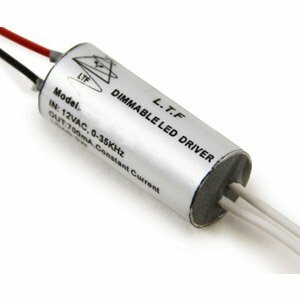 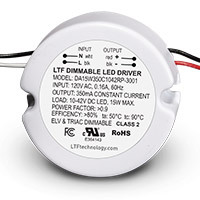 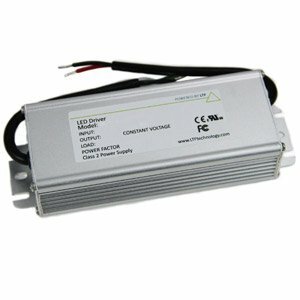 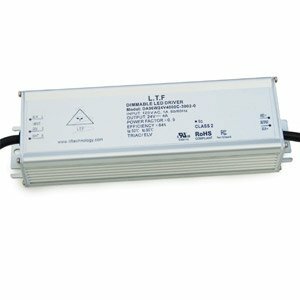 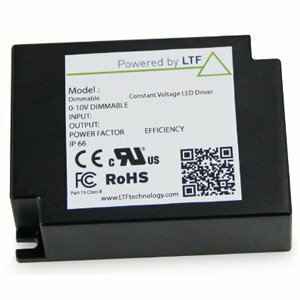 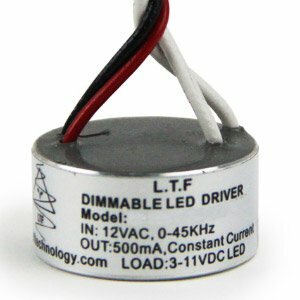 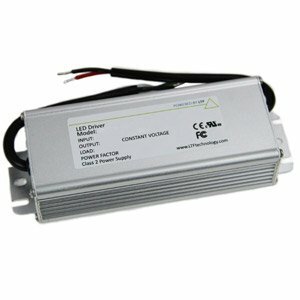 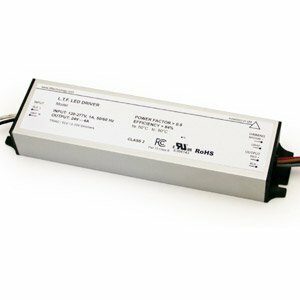 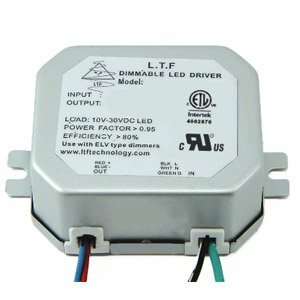 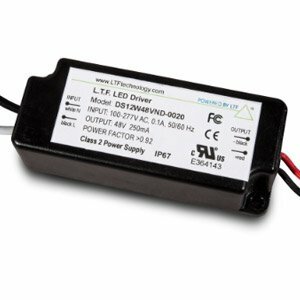 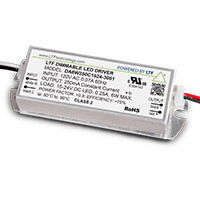 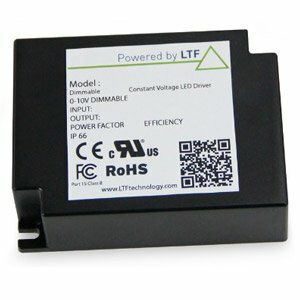 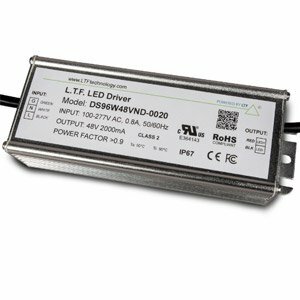 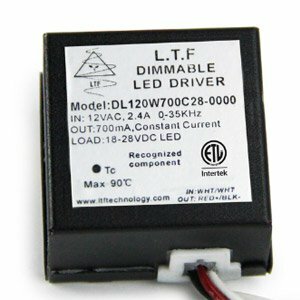 LTF offers the most complete selection of high performance dimmable LED drivers to lighting OEMs. 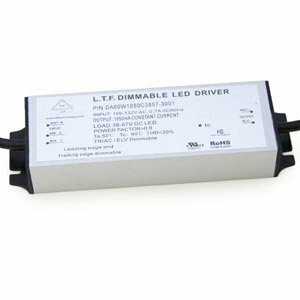 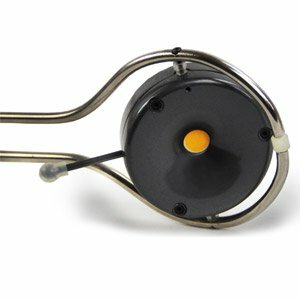 Our LED Drivers are designed for a wide spectrum of applications, and provide lighting OEMs with advanced technology, performance, efficiency, reliability and cost effective solutions. 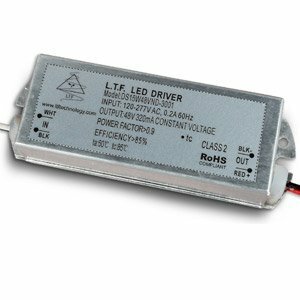 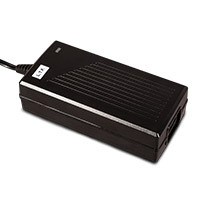 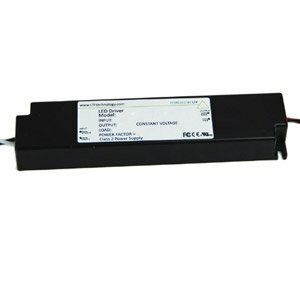 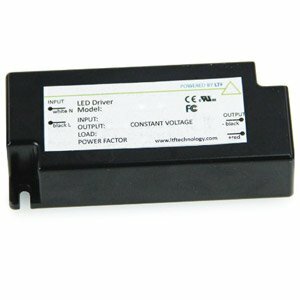 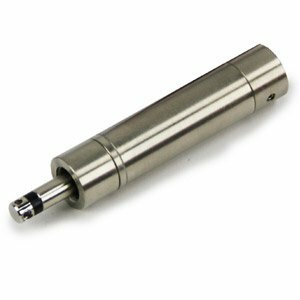 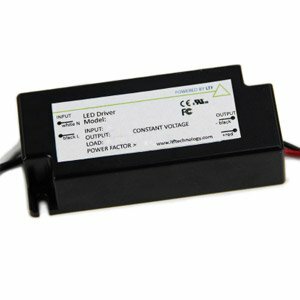 We offer many different types of highly efficient constant current and constant voltage LED drivers both in standard and custom versions to support OEM’s needs.